Price varies based on condition of vehicle. Final price will be assessed by our technician upon vehicle inspection. Will remove most surface contamination. after this treatment your paint will be smooth as glass. This will help the car stay cleaner, longer. we recommend this treatment twice a year. Perfect for daily drivers! Will remove most fine scratches & swirls from daily use, bring out the color of your paint and protect it for up to 6 months. This is accomplished by polishing your entire vehicle with a high speed buffer and a " all in one wax & polish" that polishes, cleans, and seals your paint. we recommend this treatment once a year. 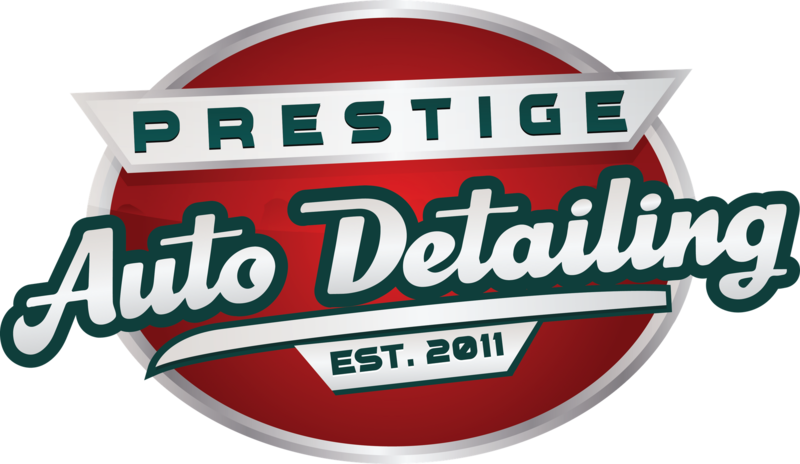 Our technicians are professionally trained to remove scratches and swirls from your paint & leave it looking like new. As long as the scratches are not beyond the clear coat, we can fix it! Will bring your faded, yellow looking headlight back to life. Not only your vehicle will look better, but you will also have better visibility at night! If your seats look alot like the pictures below, your vehicle will need this service. This process is the only way to remove tough stains out of your upholstery by injecting steaming hot water ( 210f) & cleaning agents deep inside the fabric then pulling it back out with powerful vacuum. 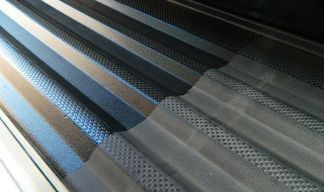 This process is done repeatedly until only clean water comes back out of the fabric. The steam also helps kill any bacterias. Ceramic Pro is a anti-static, weather-resistant nano coating that shines and protects your vehicle like nothing else! Ceramic Pro works on the molecular level to transform the surface. Once treated with Ceramic Pro, your vehicle will repel water and contaminants, and it will maintain a clear, reflective, hard-as-nails shine. This process inculdes 5 steps that will leave your paint looking flawless! We recommend paint corrections to true car enthusiasts and owners of show cars. Step 1: we hand wash & dry the vehicle ,clean rims,dress tires, clean & shine wheel wells, and remove tar and bugs. Step 2: full clay bar treatment to remove all paint contamination. Step 3: wet sand deeper scratches and compound entire vehicle with high speed buffer. Paint correction usually takes a whole day.